Remember that delightful mousey VR title Sony showed at E3 last year? Well, it has a release date and it’s sooner than you think! Well, actually you probably read the headline just above, so it’s not much of a surprise anymore. Check out the Moss launch trailer for new gameplay, plus a glimpse into a different kind of game for that shiny piece of kit that you got for Christmas. It makes a change from the horror and violence that you might have experienced on PSVR recently, and it can be yours in a little over one week. 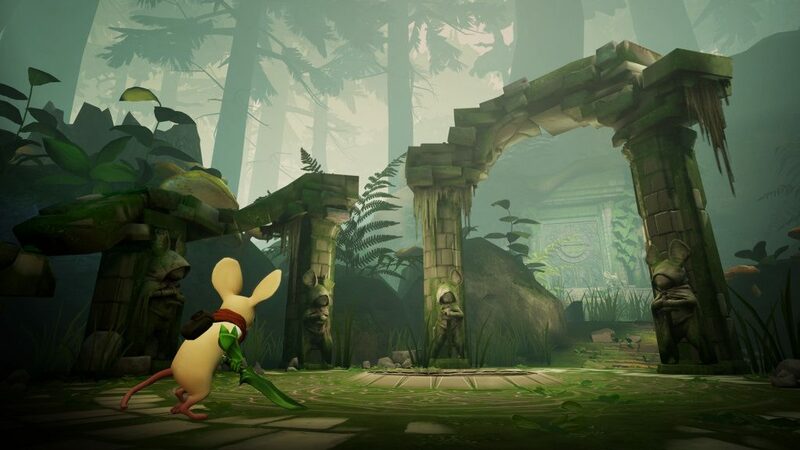 Moss arrives exclusively for PlayStation VR on February 27th.